Environmentalists are called upon to defend their conservation efforts, yet most lack training in the ethical dimensions of conservation biology or are unused to integrating scientific evidence into philosophical reasoning. 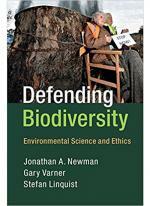 This book critically examines arguments that are commonly offered in support of biodiversity conservation. The authors adopt a skeptical viewpoint to thoroughly test the strength of each argument and, by demonstrating how scientific evidence can be integrated with philosophical reasoning, they help environmentalists to better engage with public debate and judiciously inform public policy. 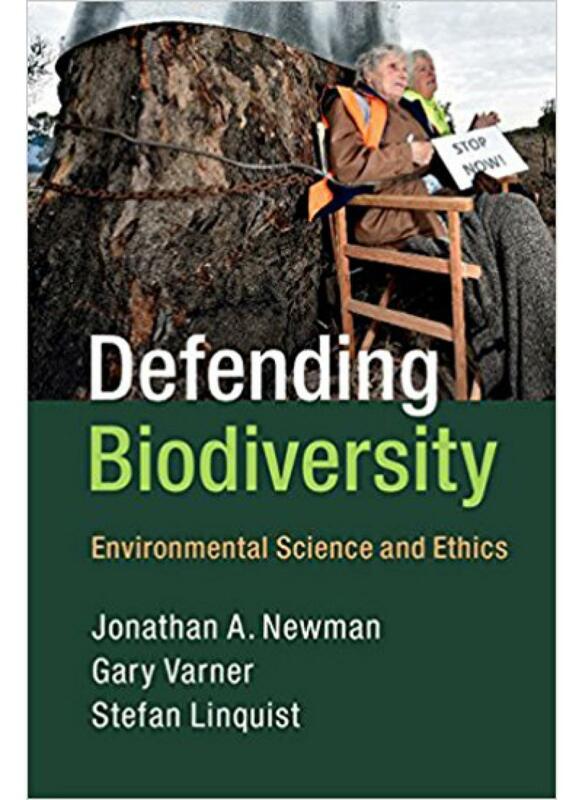 This interdisciplinary and accessible book is essential reading for anyone who engages in discussions about the value of biodiversity conservation.